Stardew Valley is a great game, but its 2D pixel art isn't for everyone. Though its retro-inspired visuals evoke a certain charm, anyone who spent dozens (or hundreds) of hours in Pelican Town has probably wondered what it'd look like with more modern graphics. Luckily, Twitch streamer DrGluon has the answer. 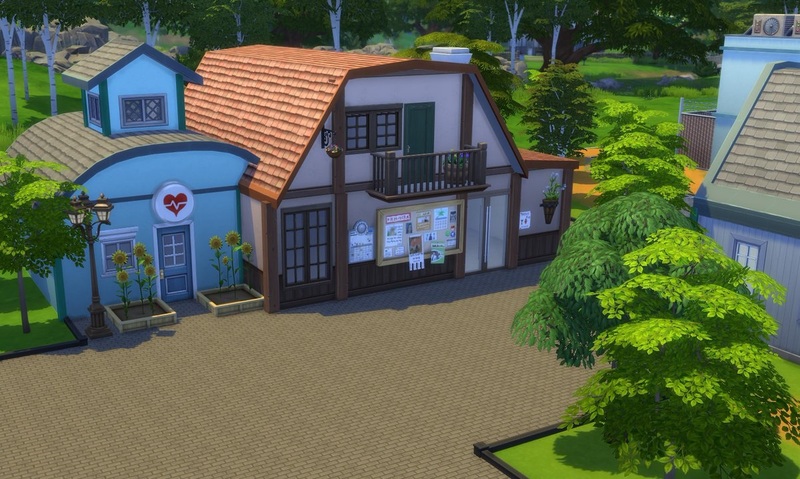 The freelance artist recreated Stardew Valley's Pelican Town in The Sims 4, and damn, it's perfect. According to a post on Reddit, DrGluon built the town on a single 64x64 Sims 4 lot. As far as recreations go, it's hard not to be impressed. DrGluon managed to nail every building, walkway, and annoying shrub. Even to a casual Stardew Valley fan, the lot is easily recognizable. The buildings aren't just set dressing, either. The interiors were furnished by loverrlee, a Sims 4 content creator and follow of DrGluon's stream. With their combined efforts, Stardew Valley in 3D isn't exactly a reality, but it certainly makes me wish it was. If you want to take a stroll through DrGluon's version of Pelican Town, download the reimagined lot is available at The Sims Gallery.